There’s something special about singer-songwriters who craft and perform songs that are truly personal and meaningful. On many levels, it makes it easier for all of us as listeners to be affected by the music we listen to when we know that the person singing the song is delivering a message straight from the heart. We’ve collected information on some of the top songwriters, male and female, of the past century. These artists are some of the best songwriters to ever live. Whether they have written deeply meaningful songs that have moved an entire generation or simply developed pop songs we can’t get out of our head no matter how hard we try — they are unmistakably the masters of their respective genres. 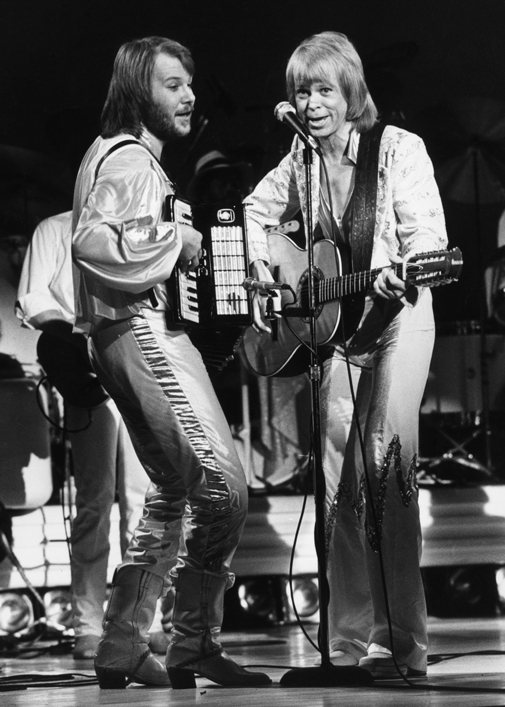 Before Abba ever came into existence, Bjorn and Benny had already been working together as a songwriting duo for six years. These two men were so passionate about songwriting that they purchased a cottage on a Swedish island just so they could focus on making their writing and music as catchy as possible. Usually, it’s a number of years into an artist’s career before they get to the point where they’re struggling to fit all of their songs into one concert. 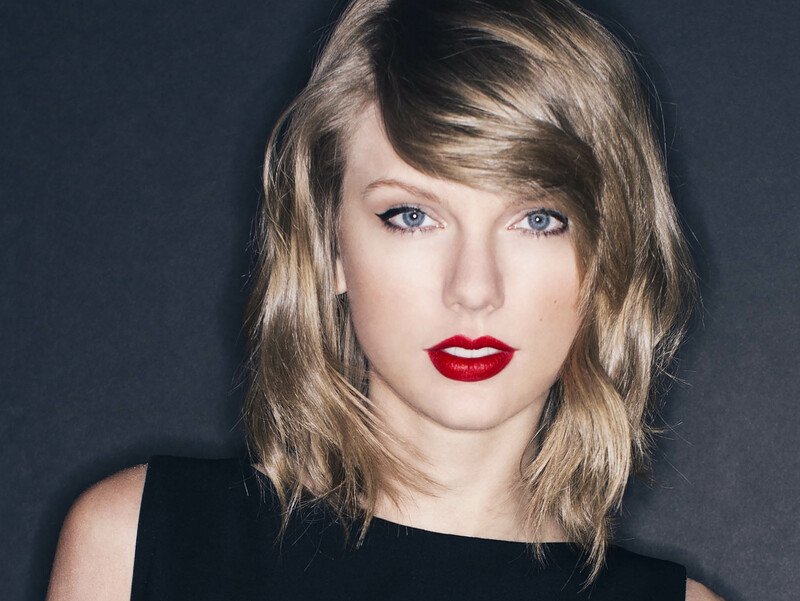 For Taylor Swift, it only took until the age of 21 to hit that milestone. Definitely the youngest artist on this list, this doesn’t make Swift’s career any less prolific, as she’s already written a career or two worth of hits. 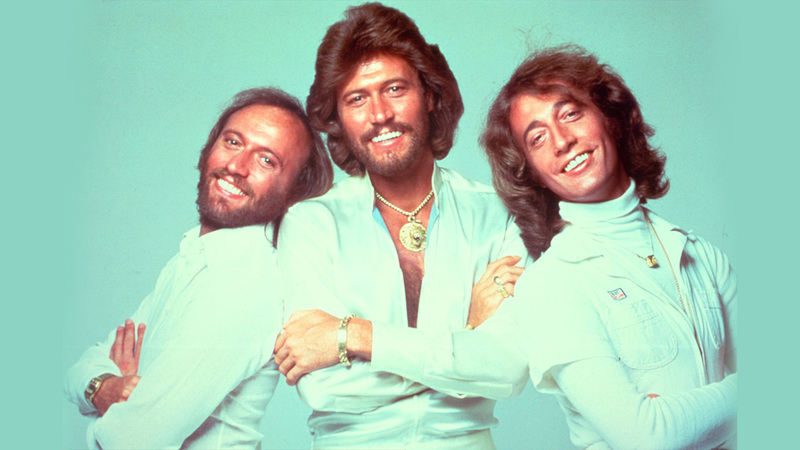 In addition to writing a string of hit singles for themselves, the group also wrote a number of hit songs for artists like Kenny Rogers, Dolly Parton, Barbra Streisand, and Destiny’s Child. They are widely respected by their peers, with artists like Elton John saying that they were a huge influence on his career. 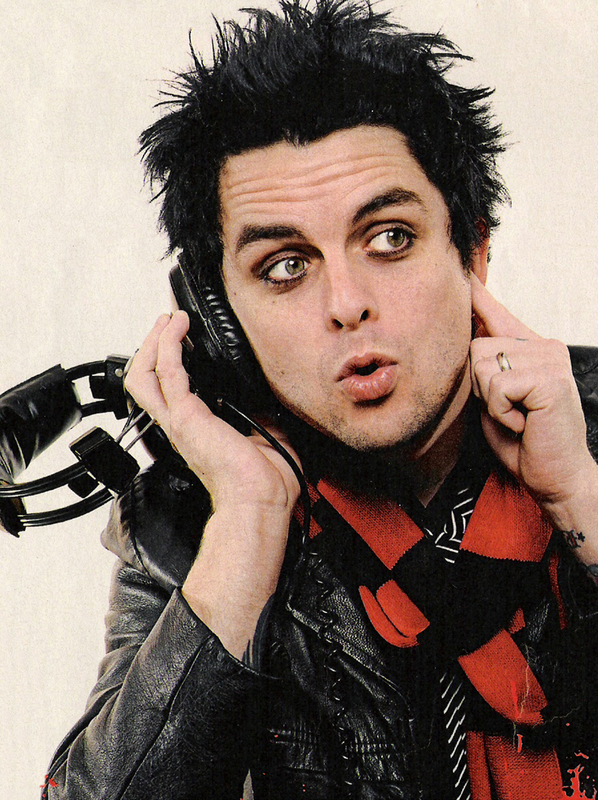 Although the entire band gets songwriting credit on Green Day’s impressive catalog, Billie Joe Armstrong deserves much of the credit for the band’s success. Although often underappreciated, the band has sold millions of albums and has amassed an impressive library of songs spanning a wide range of musical styles. At one point, Armstrong said “I just wanted to write songs I could be proud of….” It’s safe to say he’s done just that. 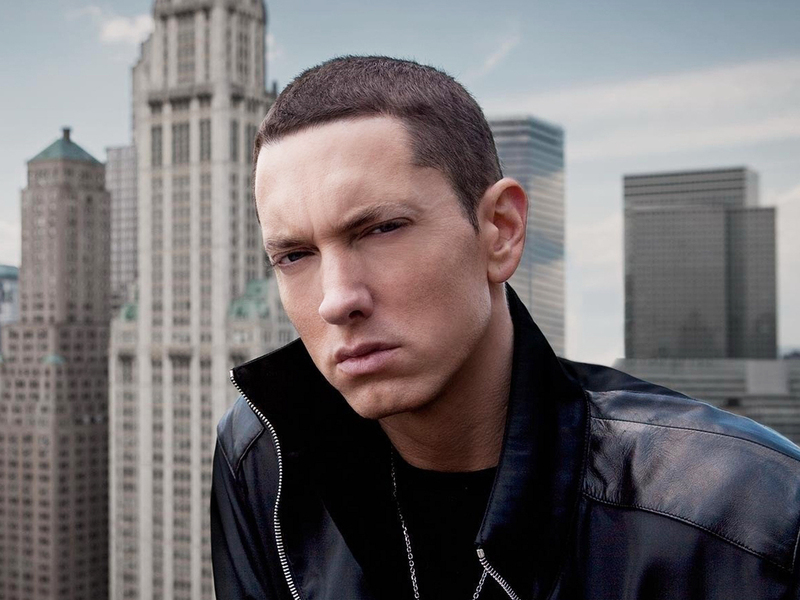 Although his music may be polarizing, there’s no doubt that Eminem is a lyrical genius. The rapper manages to cram more rhymes and lyrical trickery into his songs than any of his contemporaries. 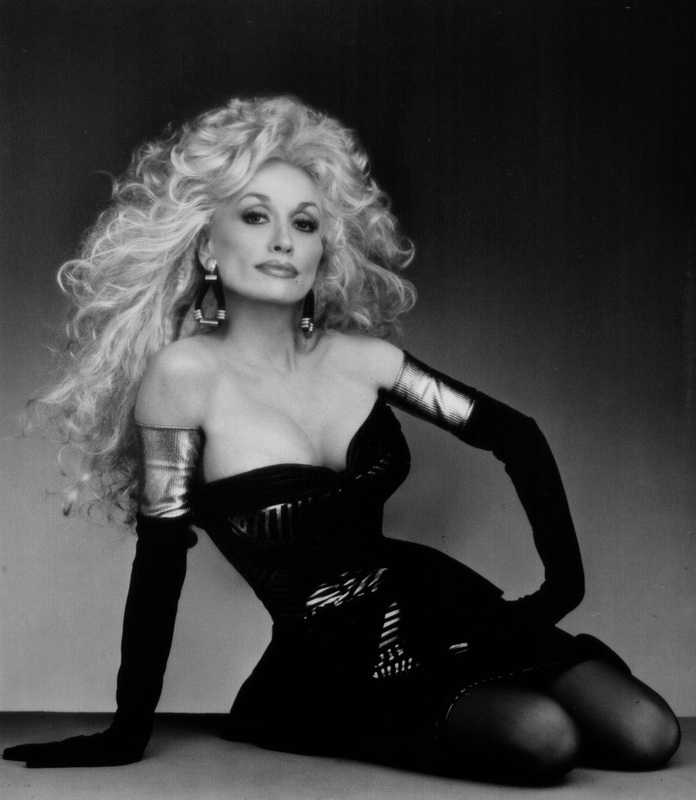 The artist has more than 3,000 songs to her name, with over 20 number one country singles. Despite being a country artist, her songs easily cross over into other genres, with everyone from Whitney Houston to the White Stripes having covered her songs. 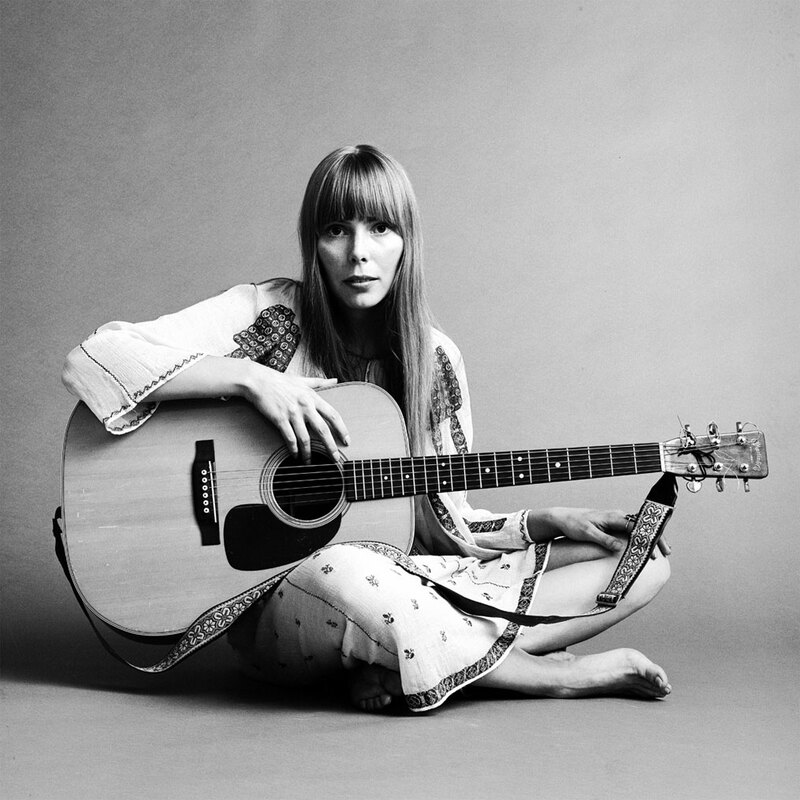 Joni Mitchell’s songwriting prowess crossed multiple styles and genres over the course of her career. Starting with relatively “simple” songs like “Clouds,” “Both Sides Now,” and “Big Yellow Taxi,” she moved into writing more raw and intimate confessional songwriting. Her lyrics were often deeply emotional and indicative of the cultural developments that took place throughout her career. 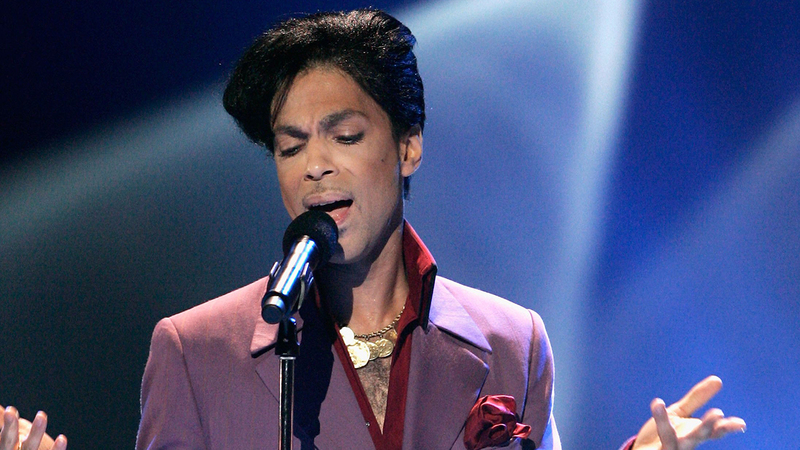 Before his untimely death in 2016, Prince had carved out his place in musical history with a career that included 30 Top 40 singles. The artist had a special way of taking elements from genres such as funk, soul, and pop and transforming them into a sound that was uniquely his own. His lyrics were strongly sensual for most of his career, as he ingeniously explored that subject in great depth. It’s not every day that an artist from Iceland makes such a dramatic impact on the international world of music, but this is exactly what Björk did. Her catalog is so great that it has regularly been covered by her contemporaries, including cutting-edge jazz instrumentalists like Jason Moran and Dave Douglas, as well as artists like Thom Yorke, Bon Iver, Death Cab for Cutie, and Dirty Projectors. 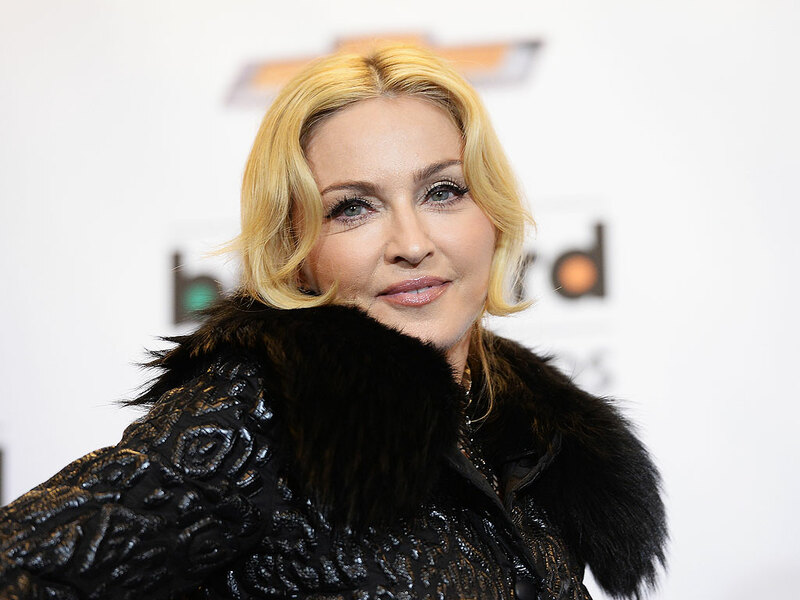 Madonna has a talent for creating music that perfectly fit the music scene of the day, while always putting her own unique stamp on her songs. Having sold over 300 million albums during the course of her career, she is not only a wonderful confessional songwriter, she also has a track record of writing superb hit pop music. 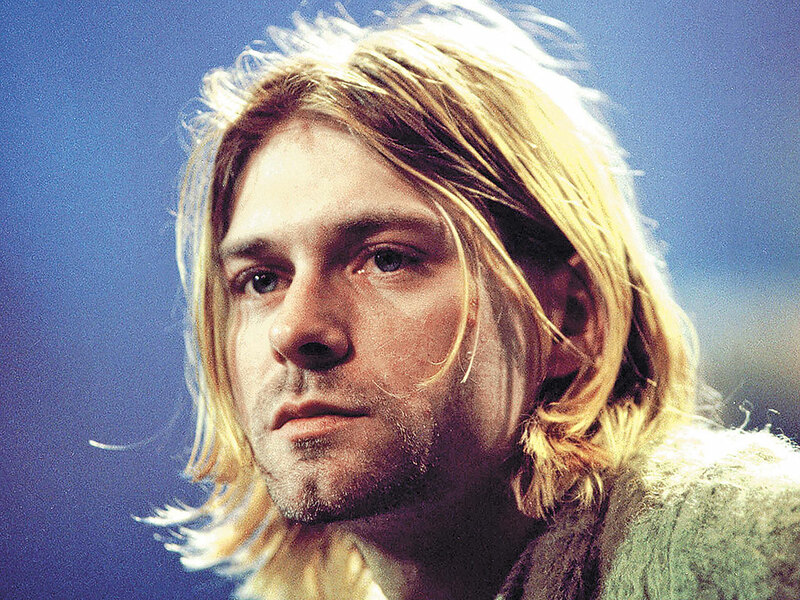 We can only imagine the things that Cobain would have to say about our modern world if his music and his life had not been cut tragically short by his suicide. 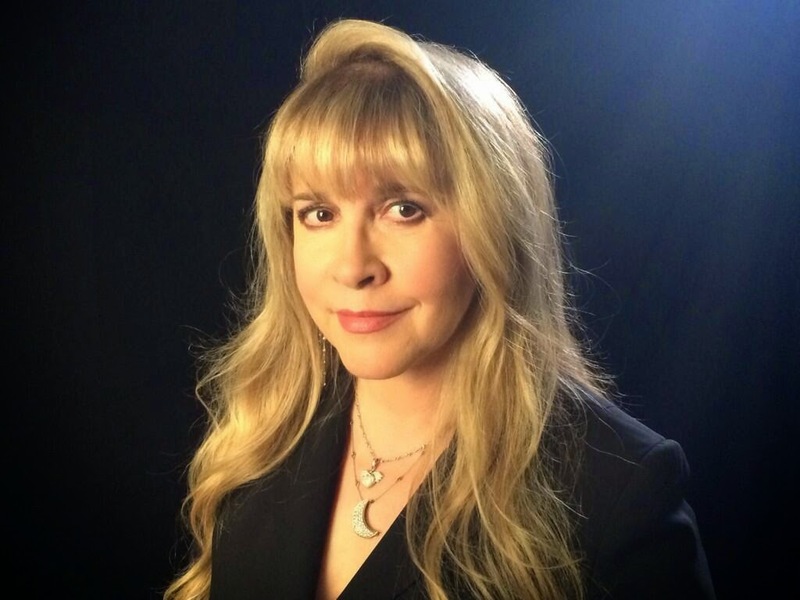 Her songs touched on topics such as heartbreak, betrayal, and children growing older, but some of her greatest songs were inspired by her relationship (both together and separate) with Lindsey Buckingham. 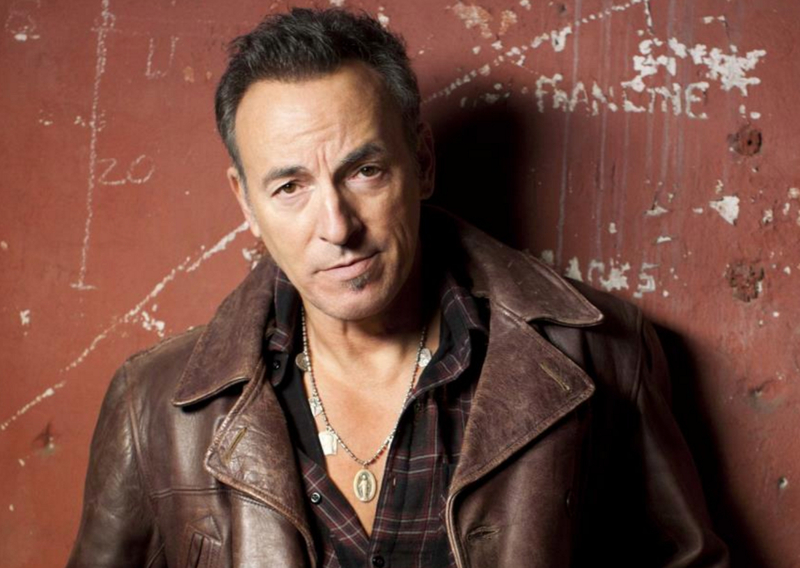 Not many artists’ music feel quite as “American” as Bruce Springsteen. 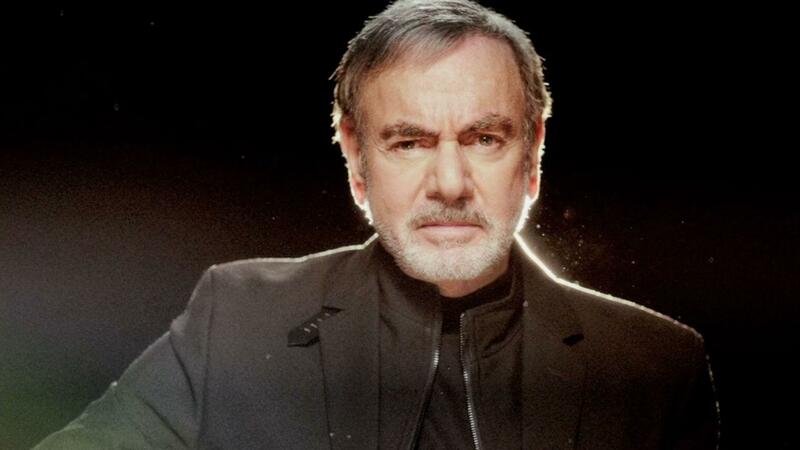 With a career spanning over half a century, Neil Diamond has amassed more than 50 songs that placed in the Billboard Top 100. This is likely due in part to the fact that his music appeals to all ages, with songs that range from sing-along anthems to brooding angst-filled tracks to frisky pop songs. It’s no wonder his music has been covered by artists such as the Monkees, Smash Mouth, and Frank Sinatra. 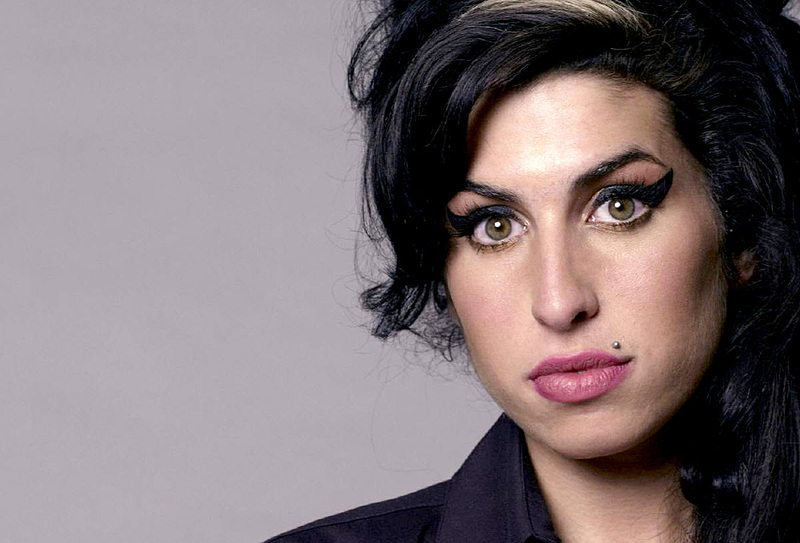 With lyrics that were deeply personal, a voice that was unmatchably sultry, and a beehive hairstyle that was distinctively her own, London-born singer Amy Winehouse made a lasting impact on the music world in her relatively brief career. Before her death from alcohol poisoning in 2011, Winehouse sold over 20 million albums worldwide and won a Brit award and five Grammys. Not many songwriters can claim to have as extensive or as well-loved of a songbook as Sir Paul McCartney. 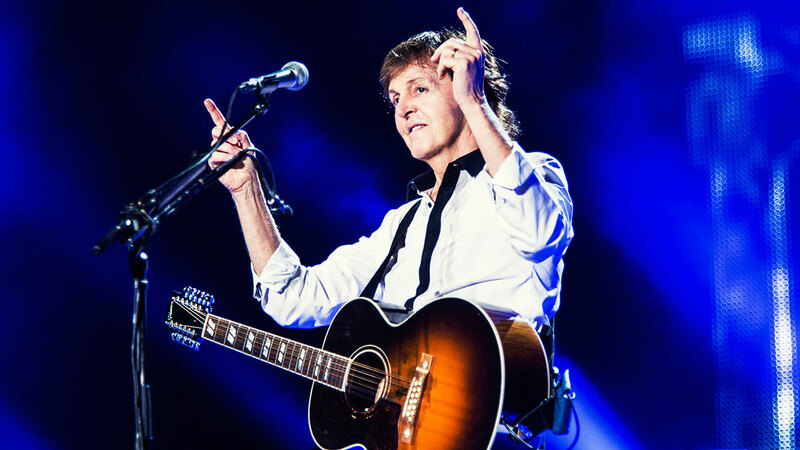 Whether he was with The Beatles, Wings, or performing as a solo artist, McCartney has one of the most notable track records of writing hit after hit after hit. No matter what or how he wrote, it typically ended up resulting in music that people continue to love to this very day. Lauryn Hill first showcased her stunning vocals as part of the band The Fugees. 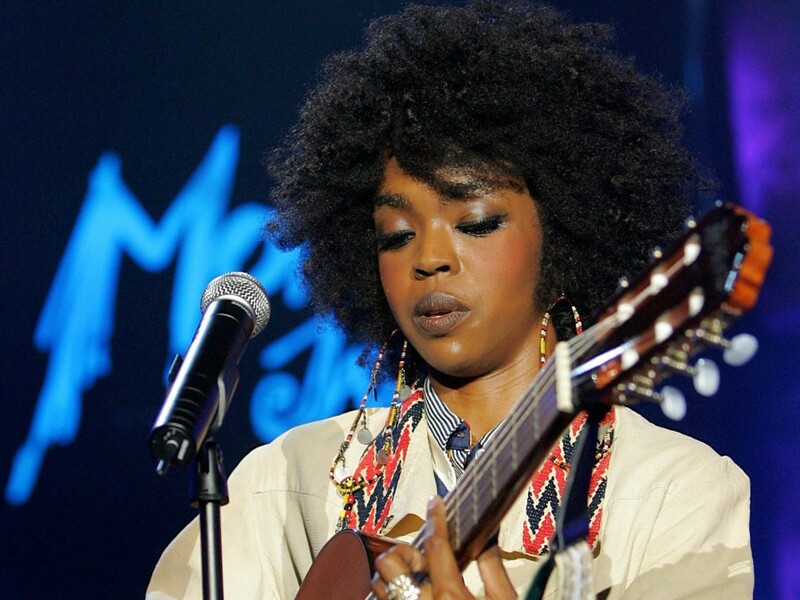 After her time as a member of the band, Hill went on to release a solo album, The Miseducation of Lauryn Hill, in 1998, which was dubbed a masterpiece by critics, won five Grammys, and sold over eight million copies in the US. Soon after, Hill, uncomfortable with the level of fame she had achieved, retreated from the public eye and has had an erratic career ever since. 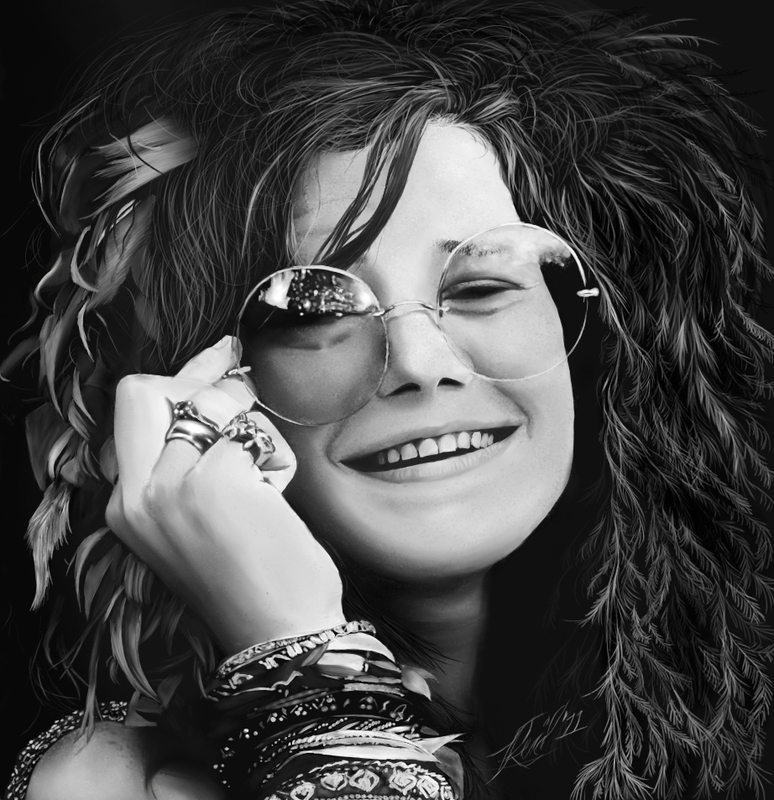 Although her career didn’t last as long as most of the artists on this list – Joplin died at the young age of 27 from a heroin overdose – this didn’t make her music any less impactful. After initially gaining world-wide recognition due to her performance at Woodstock, the Texas singer’s raw vocals would go on to influence generations of musicians who followed her. 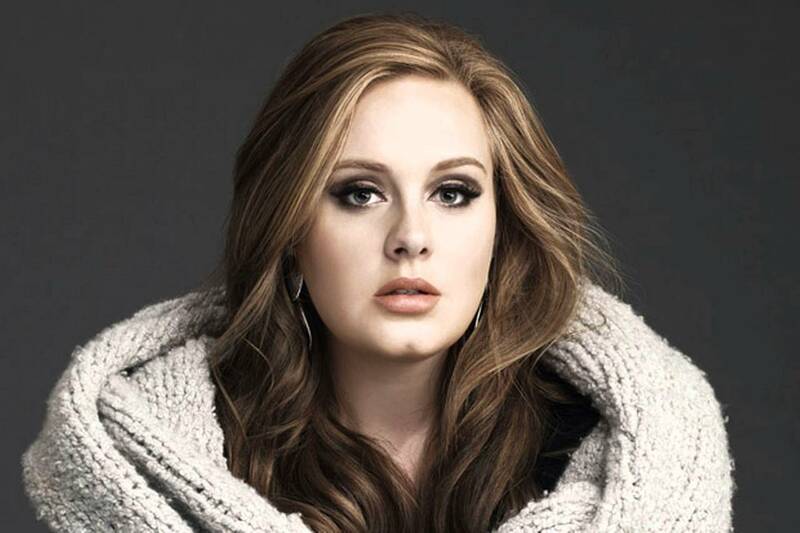 British-born Adele Adkins was catapulted to fame and success after her friend posted Adele’s demo on MySpace in 2006. Her first album, “19,” debuted to critical and commercial success, being certified four times platinum in the UK. Since then, her success hasn’t let up, with follow up smash hit records “21” and “25” also selling millions of records each. At the top of just about every list of top songwriters sits Bob Dylan, possibly one of the most impactful and transformative songwriters of the past century. Despite never being particularly comfortable with the fame that he achieved, he is one of the most celebrated artists of all time. With his music, he has not only explored just about every musical genre, he amplified and personalized every genre that he experimented with. 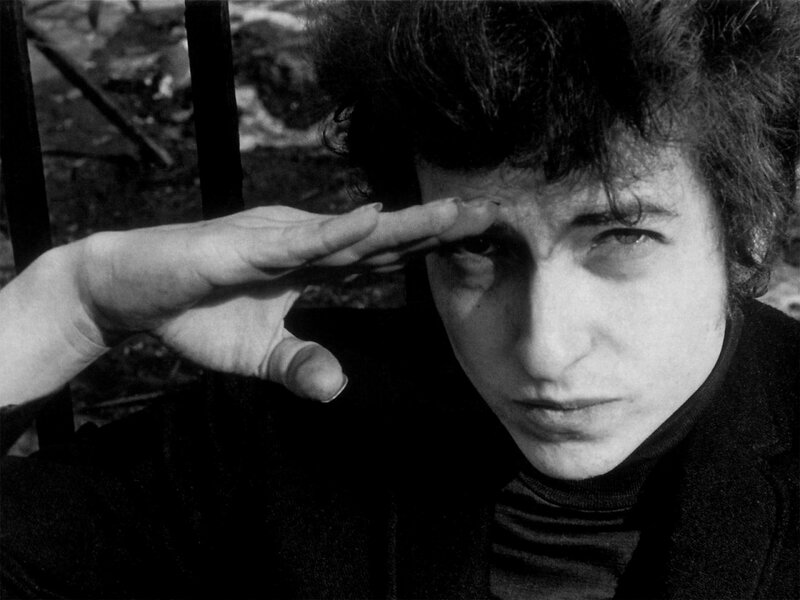 Having sold over 100 million records, Dylan is also one of the best-selling artists to ever release an album.